But students exposed to the program in the 2013-14 and 2014-15 school years showed no significant differences in reading mastery when compared to similar students who were not identified for the program. 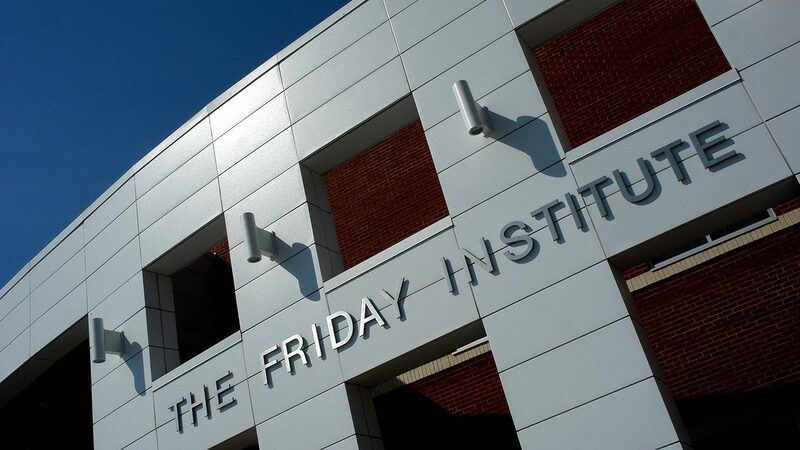 “For these first two cohorts of students, there is no evidence – either one or two years after receiving Read to Achieve services – that they performed better on reading tests than did similar students who did not receive additional services,” said Trip Stallings, director of policy research at NC State’s Friday Institute for Educational Innovation. Stallings cautions that the analyses were performed at the state level and may not reflect localized successes for individual districts or schools. Disconnects between some of the Read to Achieve policy guidelines and district- and school-level implementation challenges across the state may be important factors in the flat outcomes, Stallings said. The report notes that additional resources – both financial and human – may help overcome some of the localized implementation challenges. It also calls for identifying and scaling up local-level implementations that have shown success. Finally, the report suggests shifting focus to intensive and consistent reading interventions starting well before third grade.